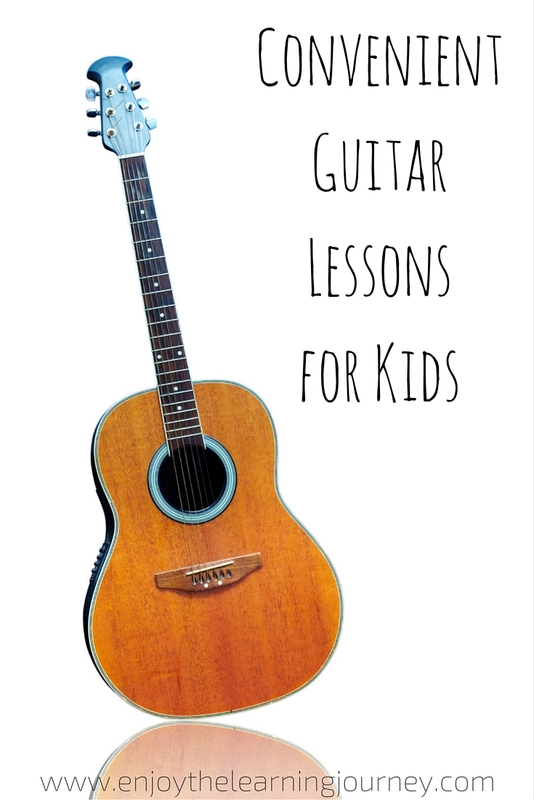 If you are looking for convenient and effective guitar lessons for your children then Gentle Guitar may be a good option for you! 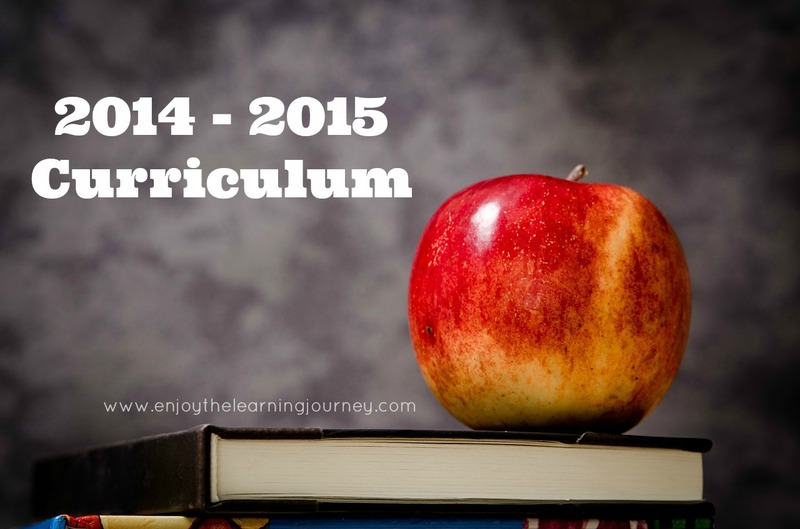 Receiving new curriculum materials in the mail is like opening a gift on Christmas morning! It is exciting to look at the new materials and books and anticipate all the learning that will take place in the upcoming school year. In reality, all of our homeschooling days won’t necessarily be fun. Both the kids and I won’t necessarily want to do the work each and every day but I know we will have many good days too. It’s exciting to think of the possibilities that lay ahead and the idea of it all. 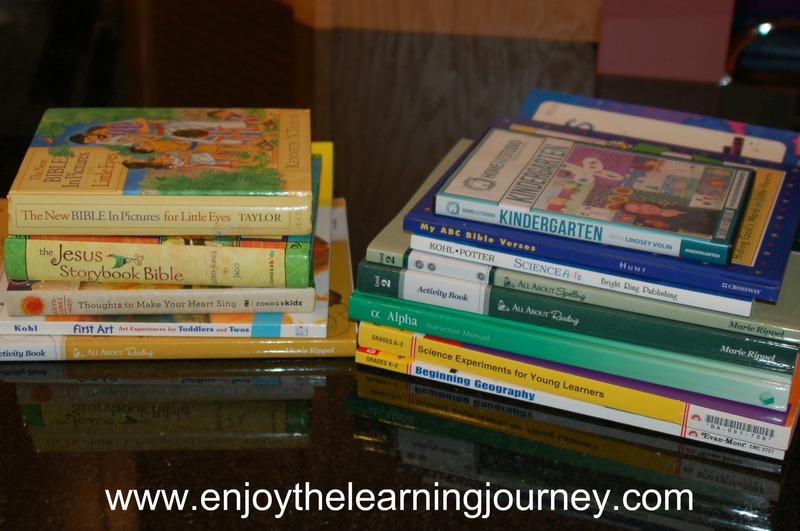 Do you feel uncertain about what to work on with your preschooler to help them develop the necessary skills to begin reading? 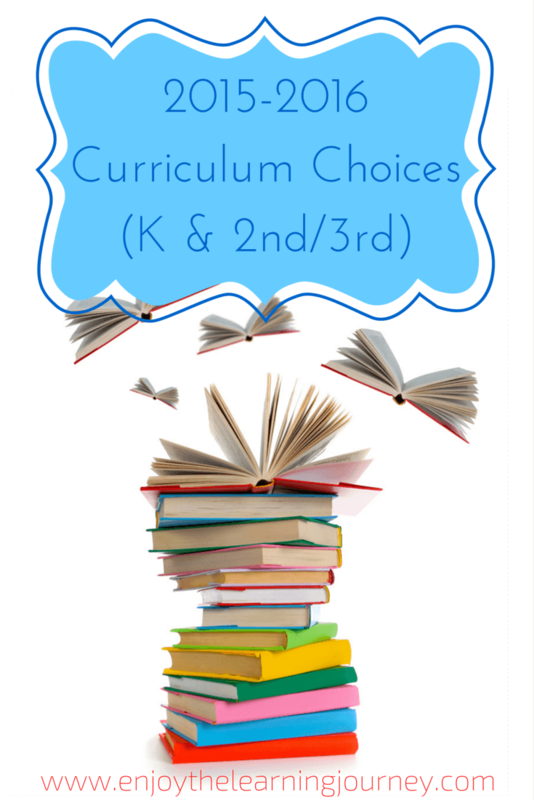 Are you looking for materials and a structured program for your preschooler to learn pre-reading skills at home? 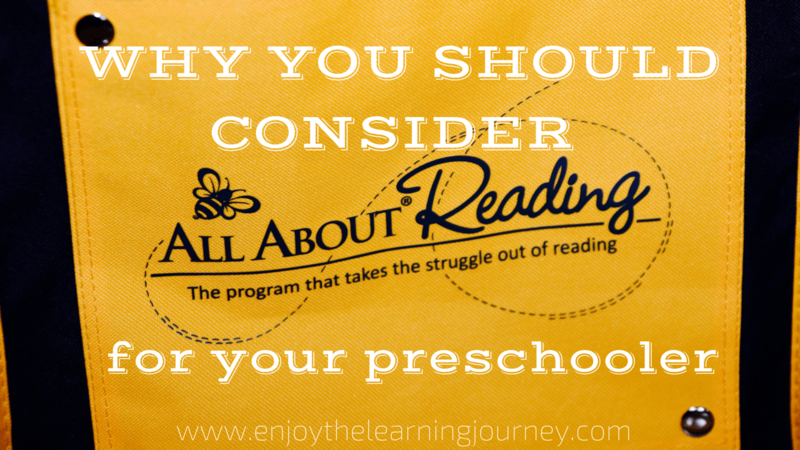 If so, you might want to consider the All About Reading Pre-reading program for your child. Even though I wasn’t totally ready and organized when we started school a few weeks ago, everything has been going really well as we’ve been getting into a new routine. We are using Sonlight this year, which is a Christian literature-based curriculum, and it has helped me a lot because a weekly schedule has already been put together for me. However, I have added other programs and had to put schedules together for all of those.